We consider a new fragment of first-order logic with two variables. This logic is defined over interval structures. It constitutes unary predicates, a binary predicate and a function symbol. 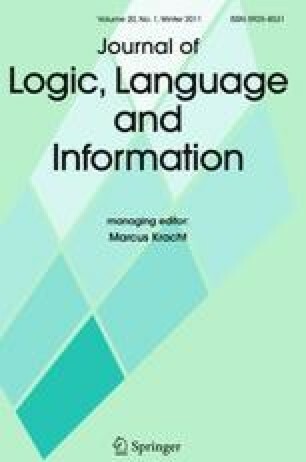 Considering such a fragment of first-order logic is motivated by defining a general framework for event-based interval temporal logics. In this paper, we present a sound, complete and terminating decision procedure for this logic. We show that the logic is decidable, and provide a NEXPTIME complexity bound for satisfiability. This result shows that even a simple decidable fragment of first-order logic has NEXPTIME complexity.